Most invitation designs can be personalized, include full-color printing on both sides and ship with white envelopes. 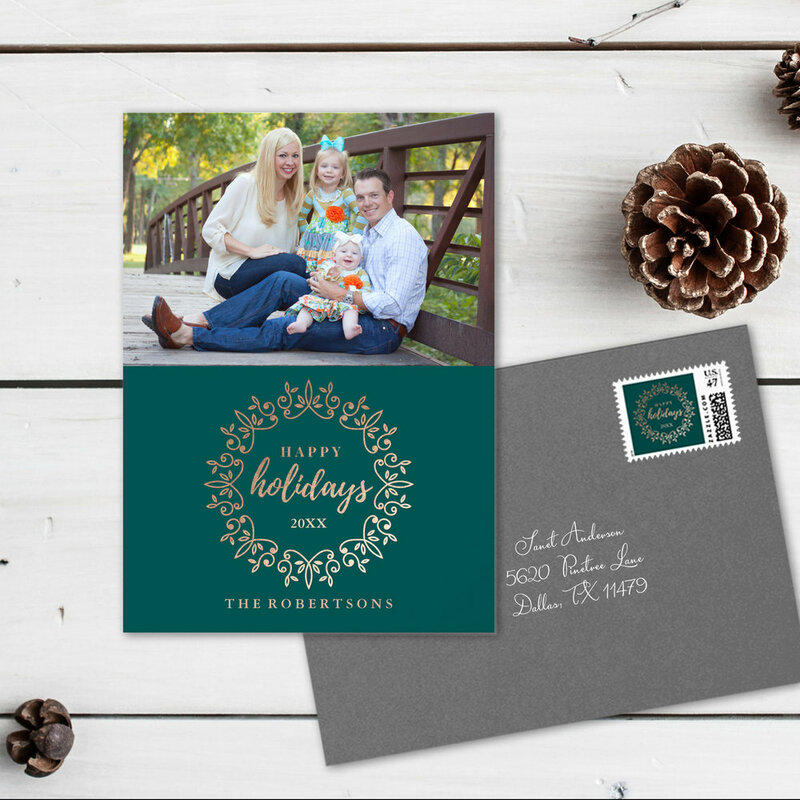 You have the option to upgrade to Envelopments® envelopes and add die cut corners. Printing and shipping are handled through a partnership with Zazzle and every item comes with their 100% satisfaction guarantee.